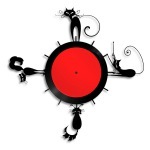 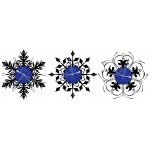 Wall clocks from old records with a motif of snowflake which will beautify your wall. 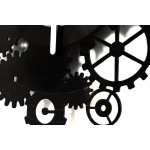 As an accessory we can deliver custom-made hands. 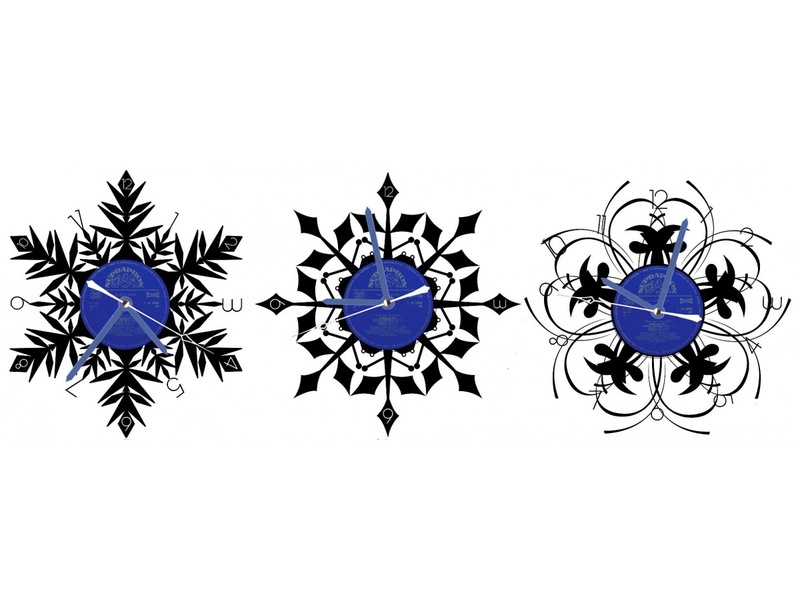 When placing order please specify which type you want (1, 2 or 3). 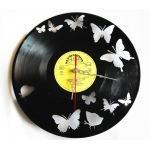 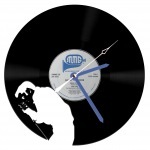 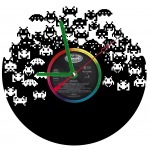 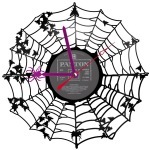 Our vinyl clocks are made from real vinyl records, the centers are left original. 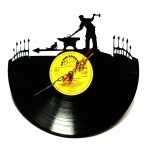 Each piece has its own history and each one is true original!